Hello, Sweetie! 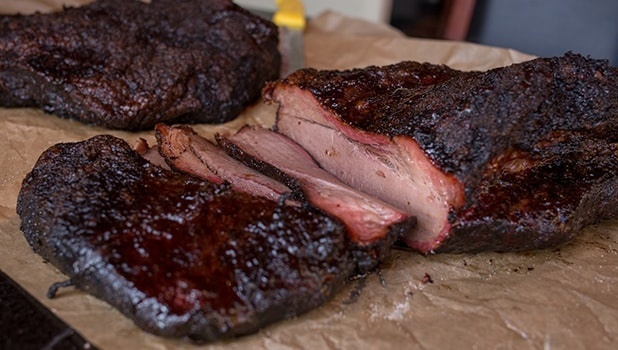 Come experience the sweet lovin' taste of Texas BBQ at Hello Sweetie BBQ & More. Our family-friendly barbecue restaurant in Georgetown, TX has a pit that’s smoking with brisket, pulled pork, sausage, chicken, and ribs. Also on the menu are 10 soul food sides and other scrumptious dishes that will certainly excite your palate! Why Visit Our Barbecue Restaurant? We have more than six years of experience in the business. We offer our food and beverages at the most affordable prices. 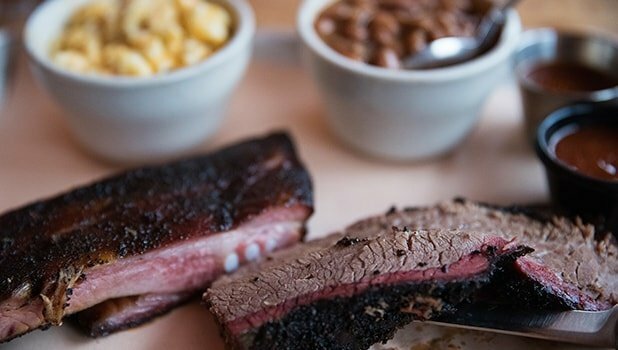 We offer pit-smoked barbecue, a variety of sides, Blue Bell ice cream, desserts, and more. We serve meals and sides that are fresh, generous, and prepared to perfection. We use only the freshest ingredients available. You and your loved ones may also taste our scrumptious food options through our catering services. Hello Sweetie BBQ & More offers convenient food. Whether you need a caterer for your next office party or family gathering, our barbecue restaurant is the place to call.